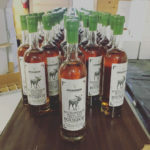 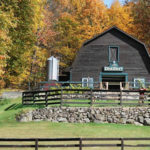 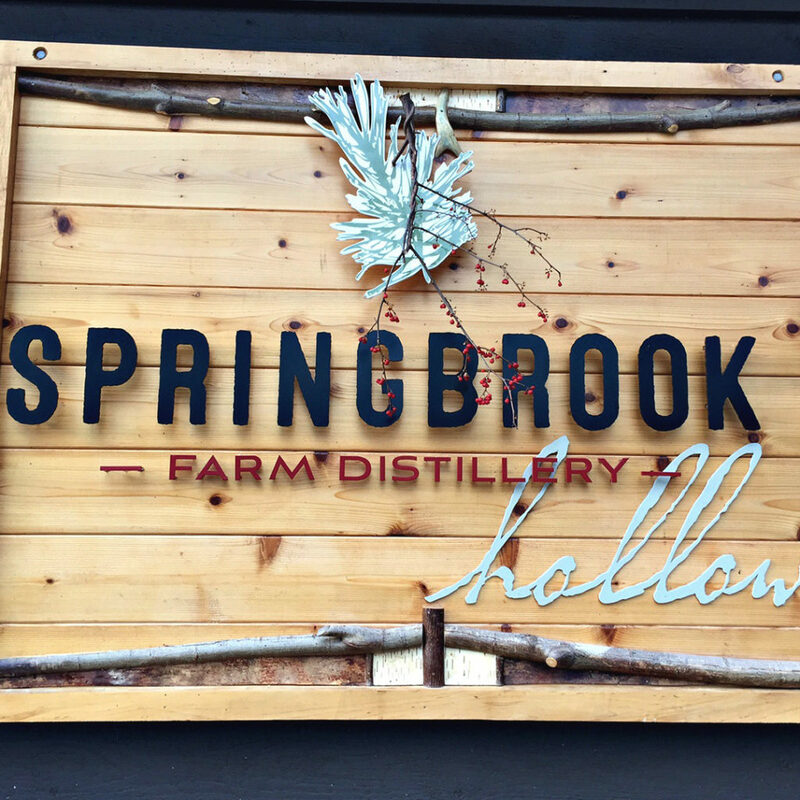 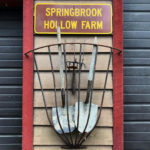 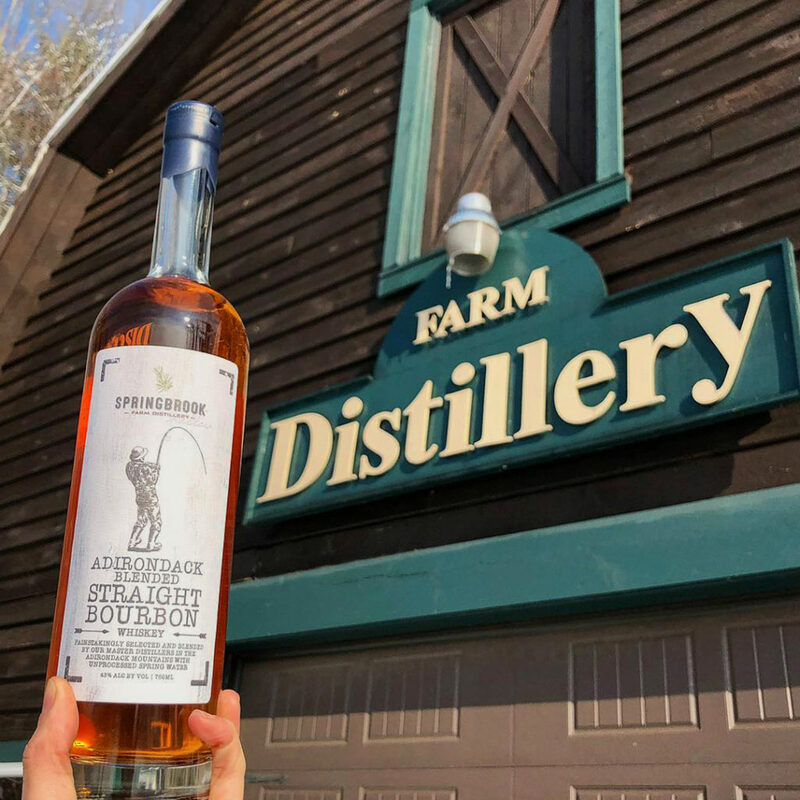 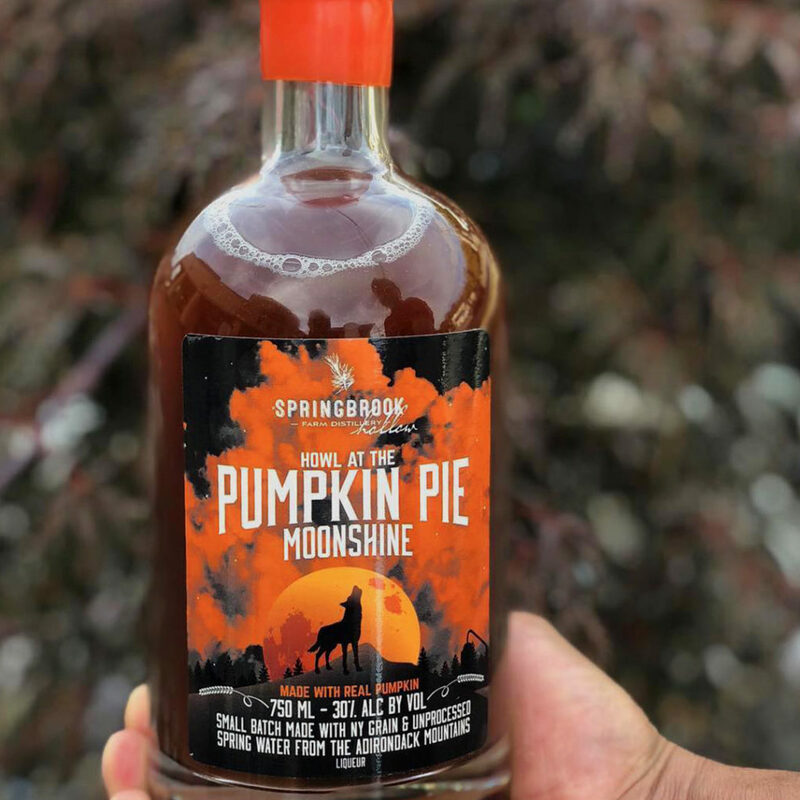 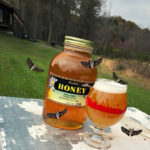 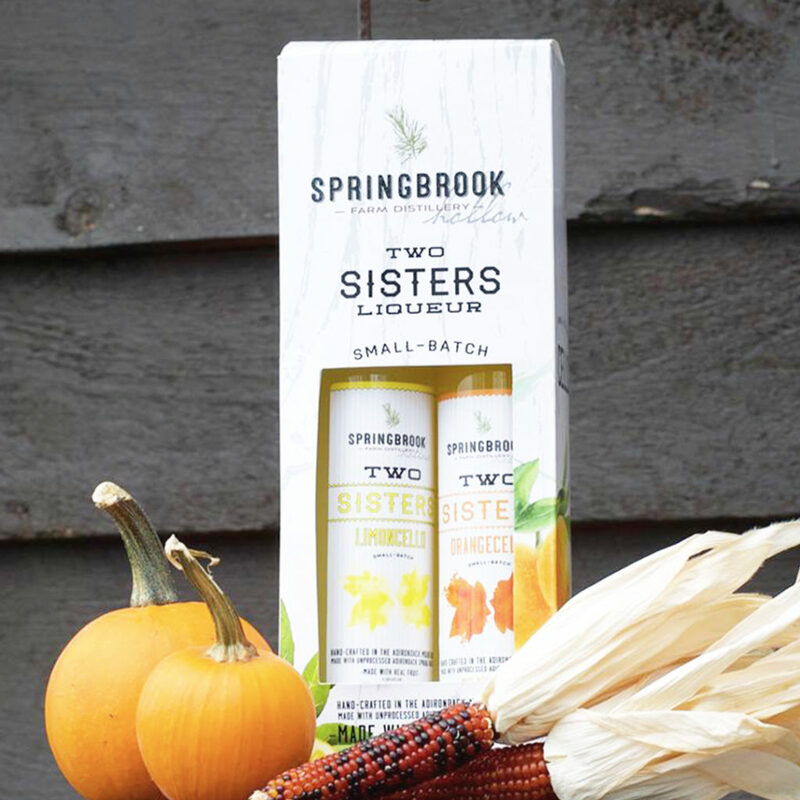 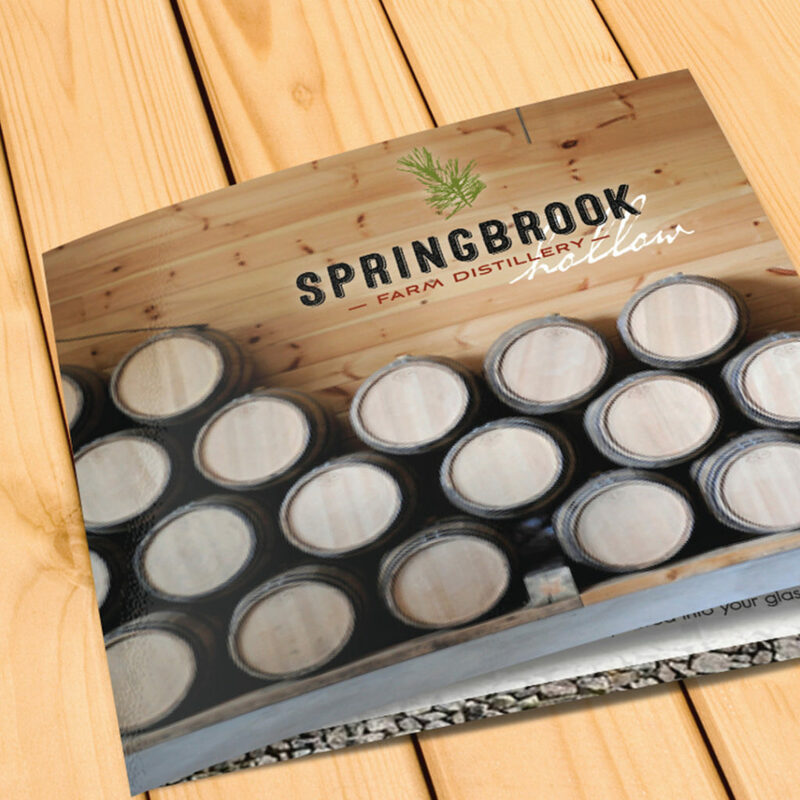 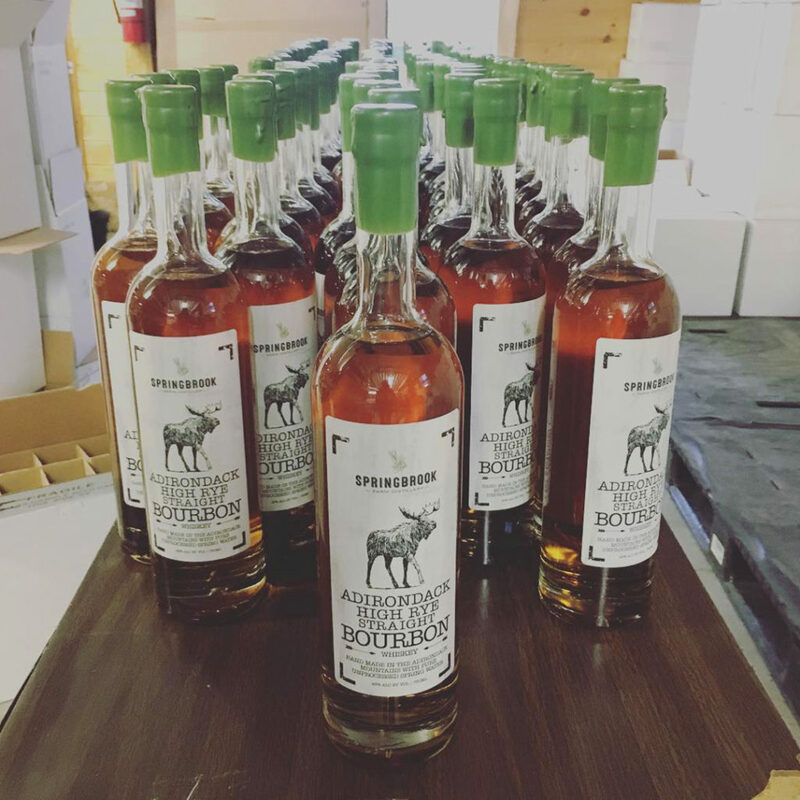 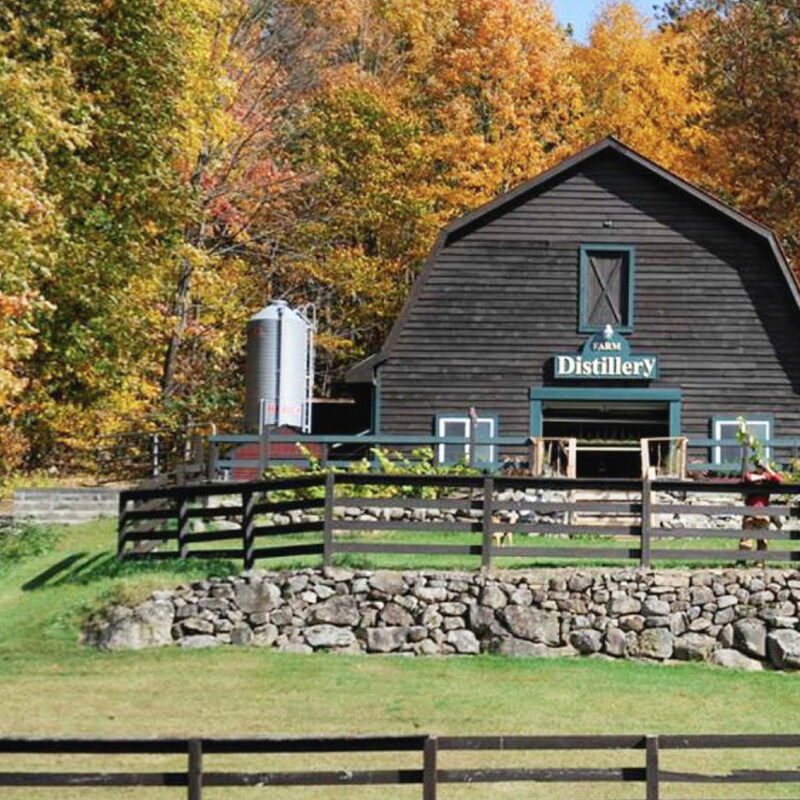 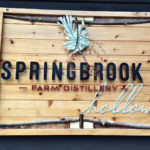 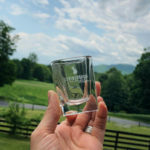 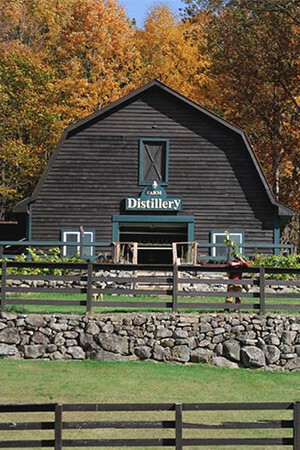 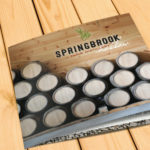 Our Farm Distillery is located in Springbrook Hollow, nestled within the Foothills of the Adirondack Mountains. 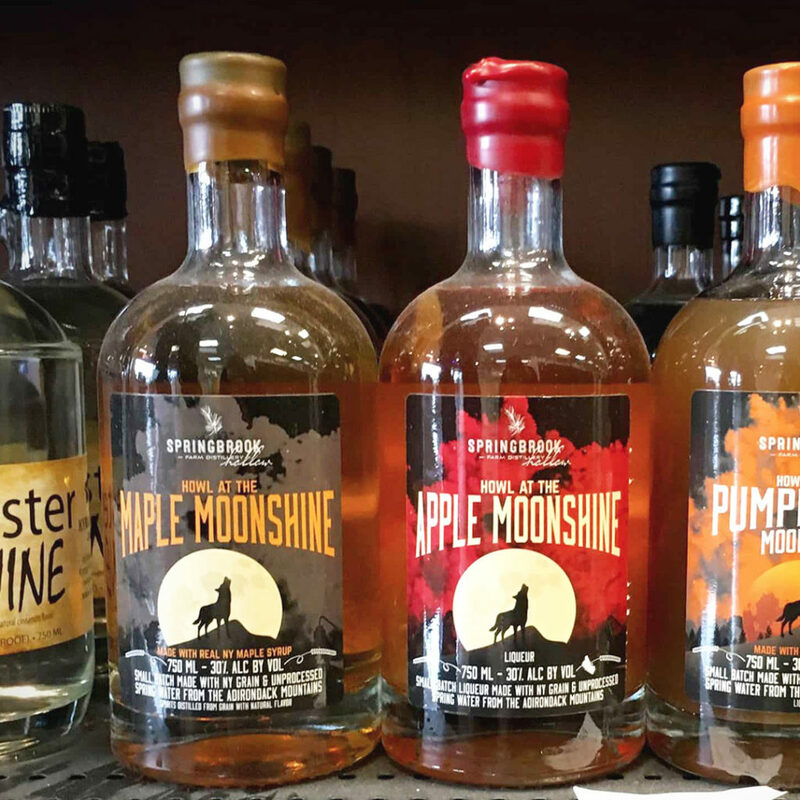 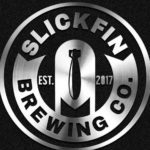 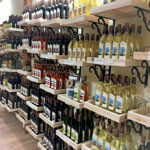 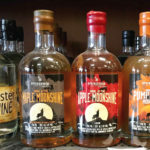 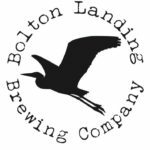 Our mission is to produce hand made, high quality spirits using local grains and fruits in a natural and innovative process. 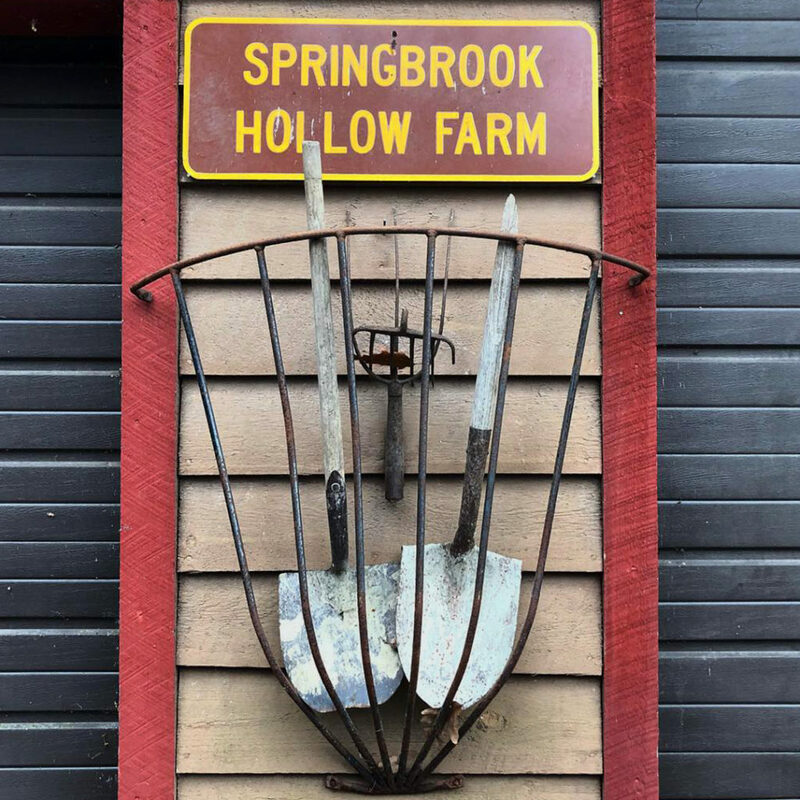 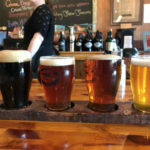 We are located 5 miles from Lake George, in a quiet and relaxed pastoral setting with 200 acres of land and fantastic views of “French Mountain” from “French and Indian War” fame. 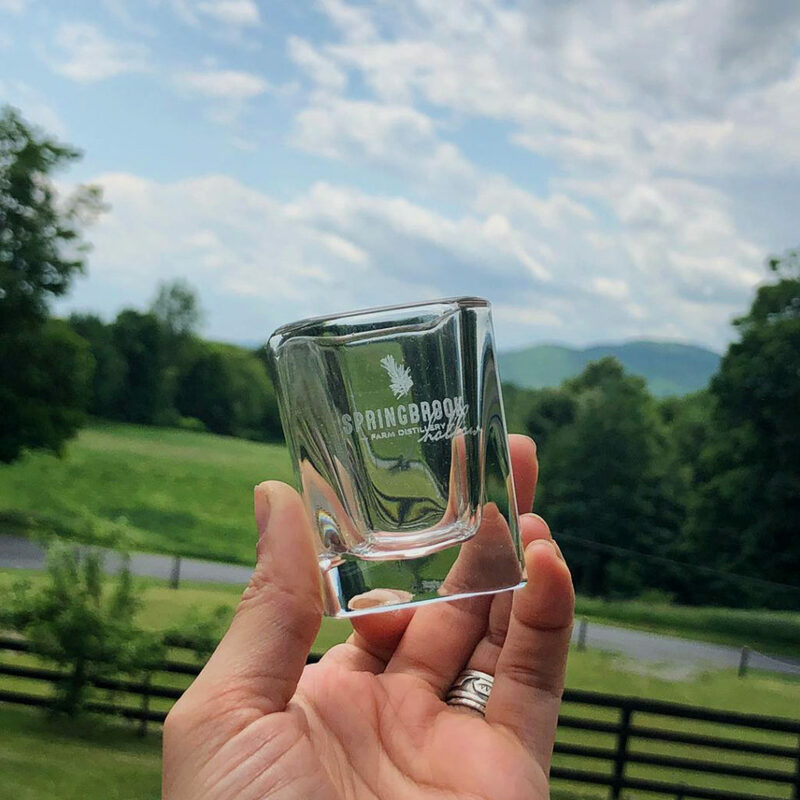 We have outdoor seating available so you can relax and view wildlife, and the stunning landscape that our distillery has to offer.